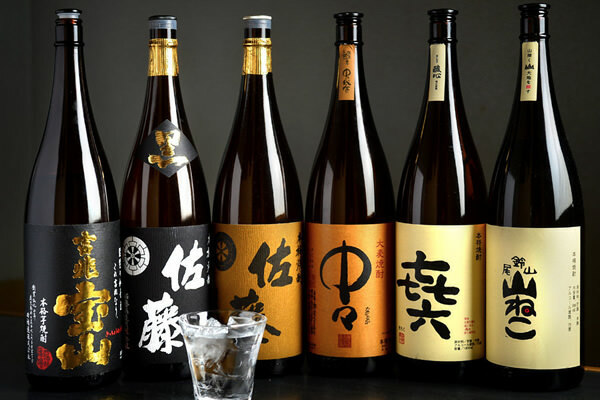 Drinking plays a major role in Japanese culture. 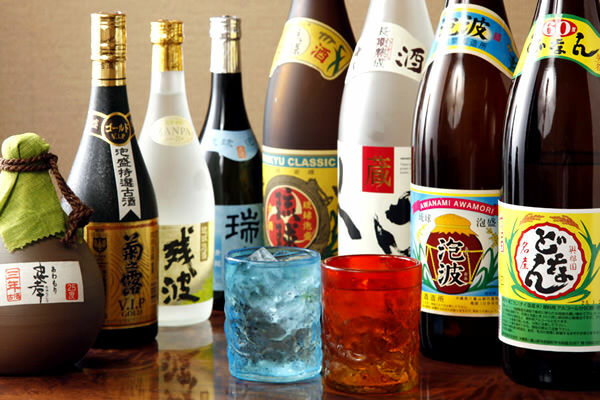 Japanese people drink a lot: not only green tea in the office, at meetings and with meals, but also all types of beverages. 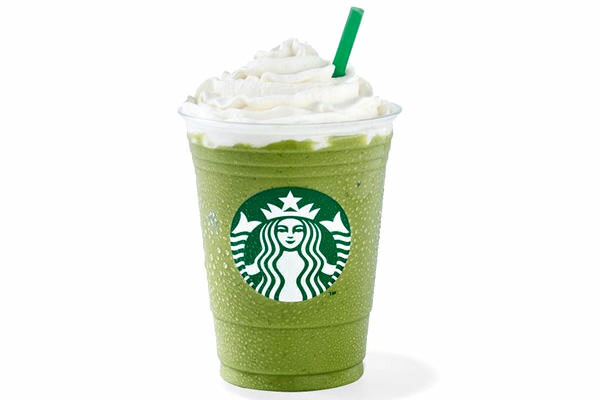 The most popular beverage by far is Japanese green tea, provided free of charge with almost every meal, hot in winter and cold in summer. 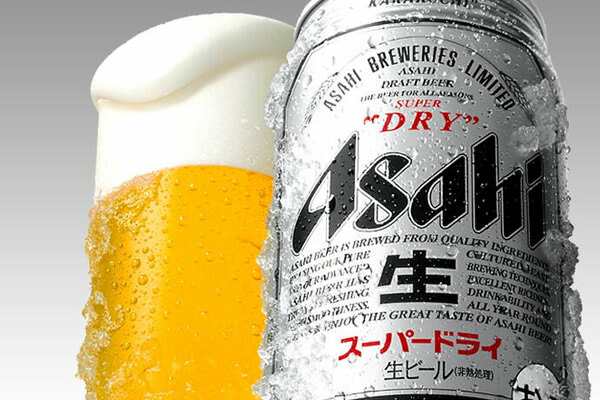 There is a huge variety of green tea in bottles and cans in convenience-store fridges and vending machines. 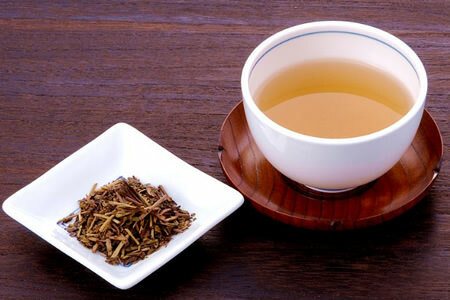 Chinese oolong tea and western style black tea is also very popular. You can find vending machines everywhere in Japan, even in top of the Mt.Fuji. 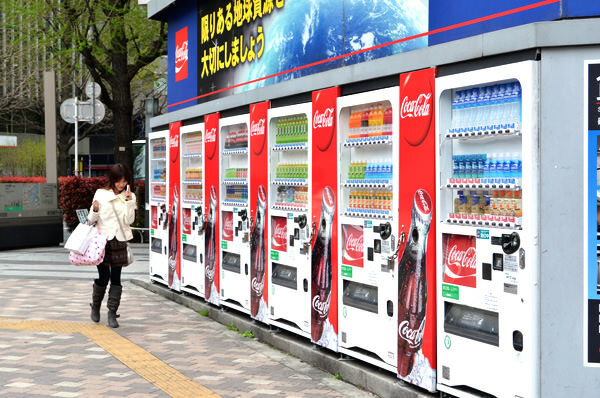 Vending machines serve up drinks 24 hours a day at the price of 100-150 JPY a can or bottle. 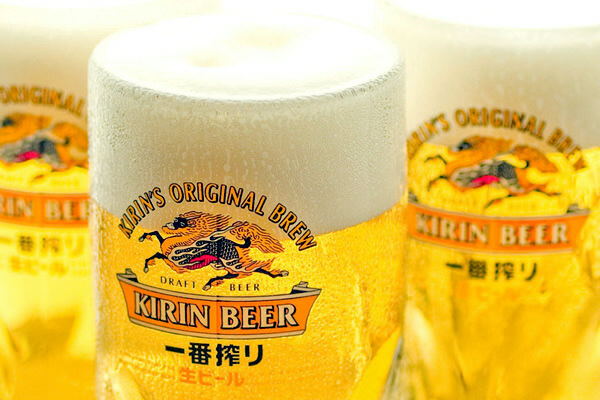 In addition to cans of soft drinks includes tea and coffee, you can find vending machines that sell beer, sake and even hard liquor. In winter, most machines will also dispense hot drinks and even soups, indicated by a red label. 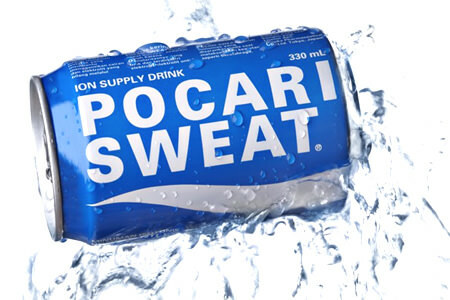 There are many unique Japanese soft drinks and trying random drinks on vending machines is one of the little joys of Japan. 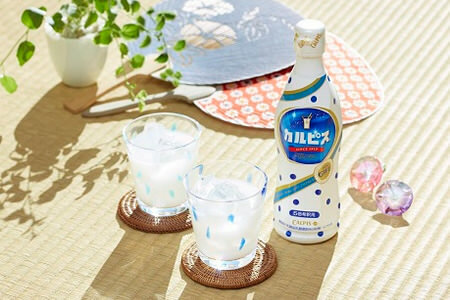 A few of note include Calpis, a kind of yoghurt-based milky soft drink containing lactic acid which tastes better than it sounds, and the famous Pocari Sweat (an “isotonic supply” drink). Also, most American soft drink brands (Coca-Cola, Pepsi, Ginger ale, etc.) 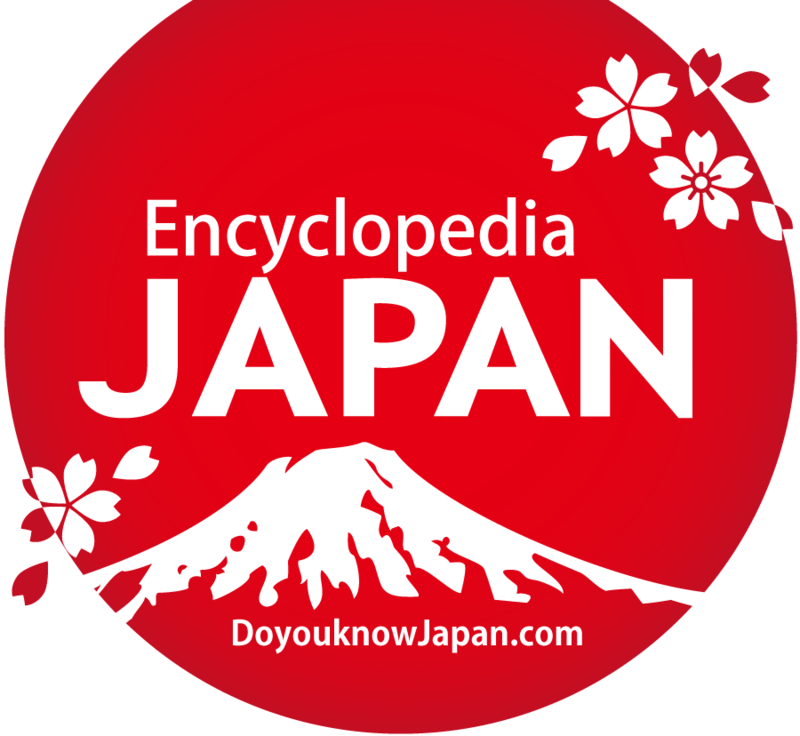 are widely available in Japan. 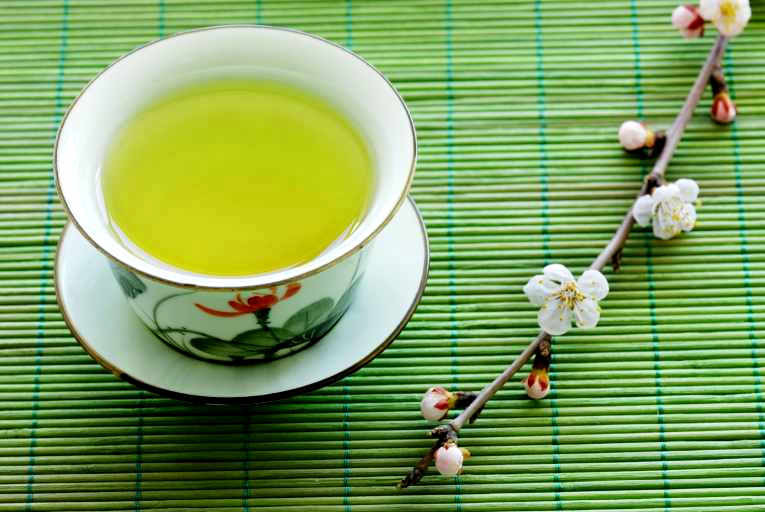 Japanese Green tea (緑茶) is ubiquitous in Japan and therefore is more commonly known simply as "tea" (お茶). 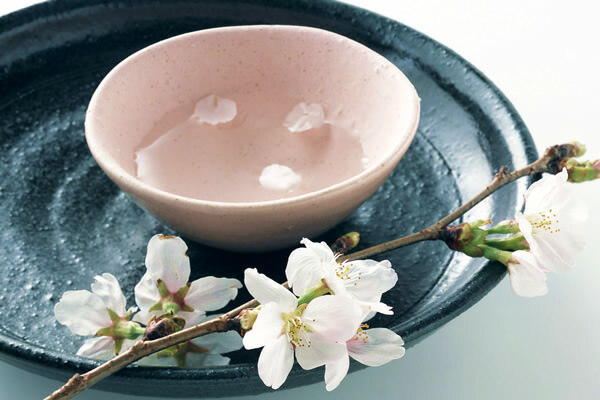 It is even referred to as "Japanese tea" (日本茶), though it was first used in China during the Song Dynasty, and brought to Japan by Myōan Eisai, a Japanese Buddhist priest who also introduced the Rinzai school of Zen Buddhism. Types of tea are commonly graded depending on the quality and the parts of the plant used as well as how they are processed. There are large variations in both price and quality within these broad categories, and there are many specialty green teas other than these. The best Japanese green tea is said to be that from the Yame (八女) region of Fukuoka Prefecture and the Uji (宇治) region of Kyoto. 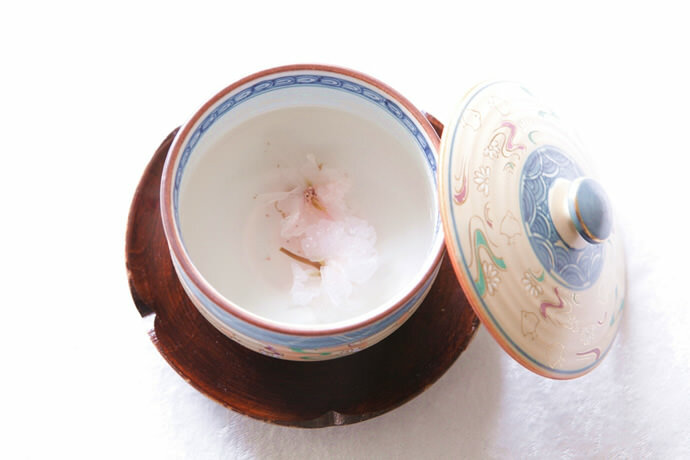 The so-called Uji area has been producing Ujicha (Uji tea) for four hundred years and predates the prefectural system. 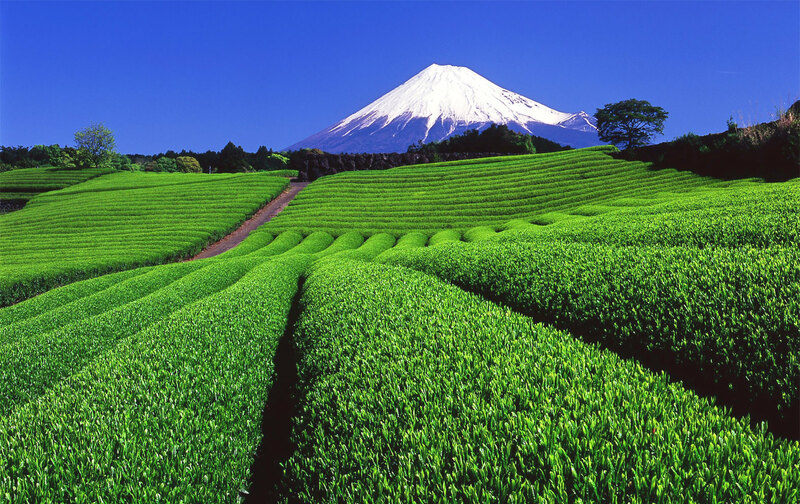 Shizuoka Prefecture produces 40 percent of raw tea leaf. 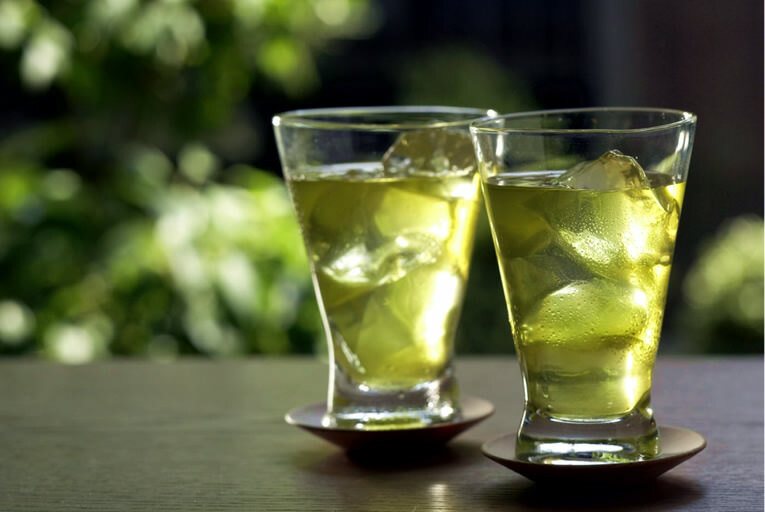 The first and second flushes of green tea made from leaves that are exposed directly to sunlight. 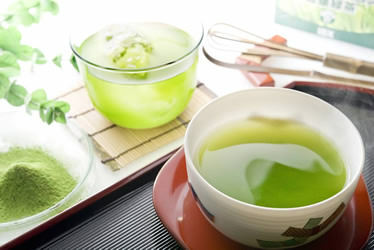 This is the most common green tea in Japan. 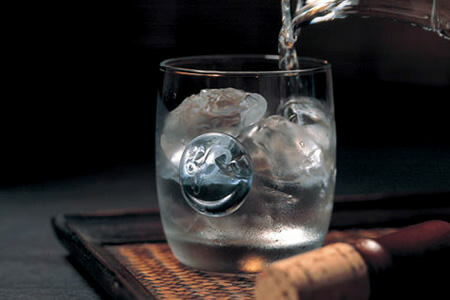 The name describes the method for preparing the beverage. 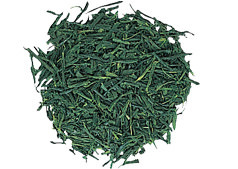 Sen-cha, which, in the processing of the leaves, has been steamed two times longer than usual Sencha, giving it a deeper color and producing a fuller flavor in the beverage. 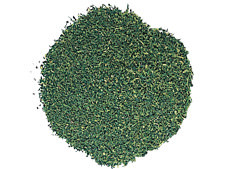 Gyokuro is a fine and expensive type that differs from Sencha in that it is grown under the shade rather than the full sun for approximately 20 days. 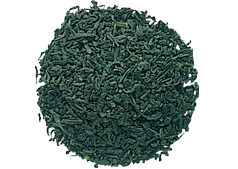 The name "Gyokuro" translates as "jade dew" and refers to the pale green color of the infusion. The shading causes the amino acids and caffeine in the tea leaves to increase, while Catechins (the source of bitterness in tea) decreases, giving rise to a sweet taste. The tea also has a distinct aroma. 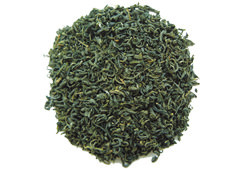 Kabusecha is made from the leaves grown in the shade prior to harvest, although not for as long as Gyokuro. It has a more delicate flavor than Sencha. It is sometimes marketed as Gyokuro. 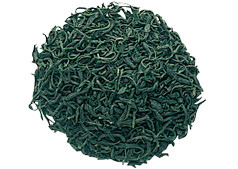 Tamaryoku-cha has a tangy, berry-like taste, with a long almondy aftertaste and a deep aroma with tones of citrus, grass, and berries. It is also called Guricha. 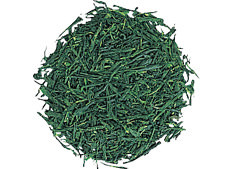 Lower grade of Sencha harvested as a third- or fourth-flush tea between summer and autumn. 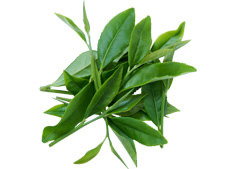 Aki-Bancha (autumn Bancha) is not made from entire leaves, but from the trimmed unnecessary twigs of the tea plant. 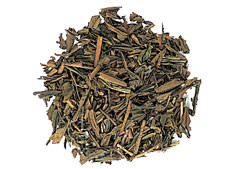 Kamairi-cha is a pan-fired green tea that does not undergo the usual steam treatments of Japanese tea and does not have the characteristic bitter taste of most Japanese tea. A tea made from stems, stalks, and twigs. Kukicha has a mildly nutty, and slightly creamy sweet flavor. 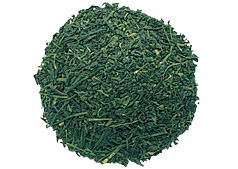 Konacha is the dust and smallest parts after processing Gyokuro or Sencha. 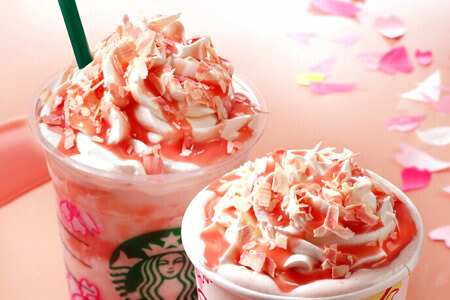 It is cheaper than Sencha and usually served at Sushi restaurants. It is also marketed as Gyokuroko (玉露粉?) or Gyokurokocha. A fine ground tea made from Tencha. It has a very similar cultivation process as Gyokuro. 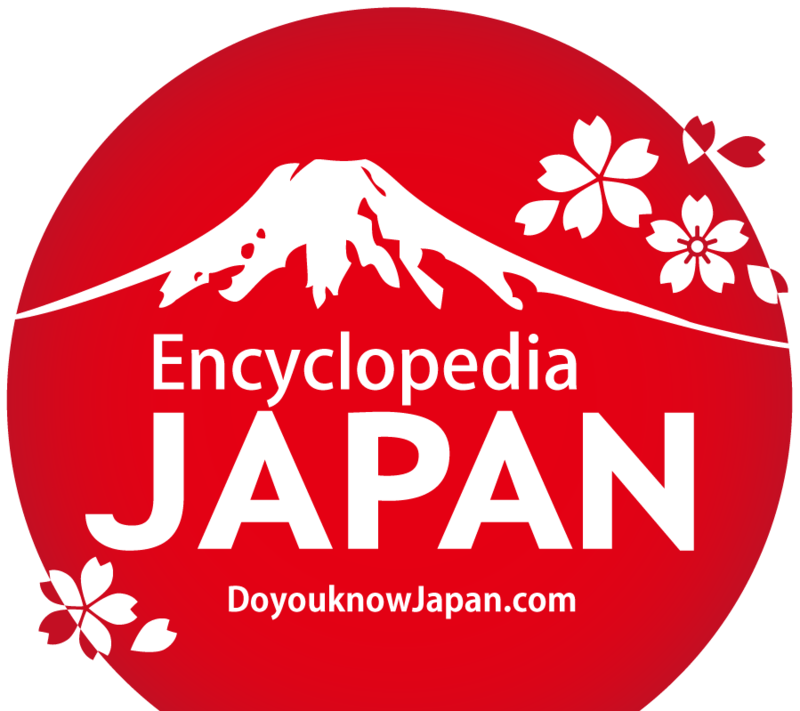 It is expensive and is used primarily in the Japanese tea ceremony. Matcha is also a popular flavor of ice cream and other sweets in Japan. Half-finished products used for Matcha production. The name indicates its intended eventual milling into matcha. 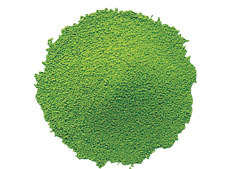 Because, like gyokuro, it is cultivated in shade, it has a sweet aroma. In its processing, it is not rolled during drying, and tencha, therefore, remains spread out like the original fresh leaf. 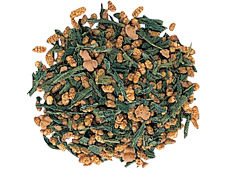 Genmai-cha is a blend of ban-cha (sometimes Sen-cha) and roasted genmai (brown rice). 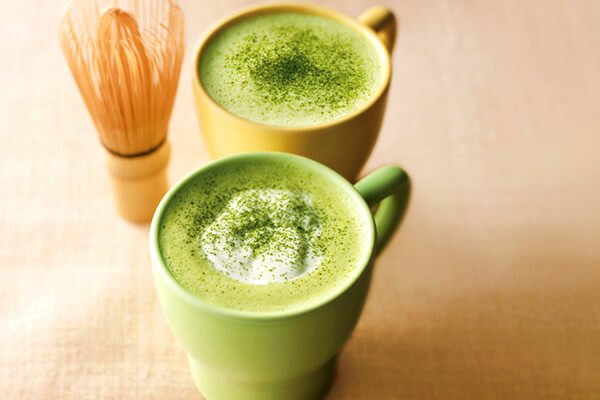 It is often mixed with a small amount of Matcha to make the color better. 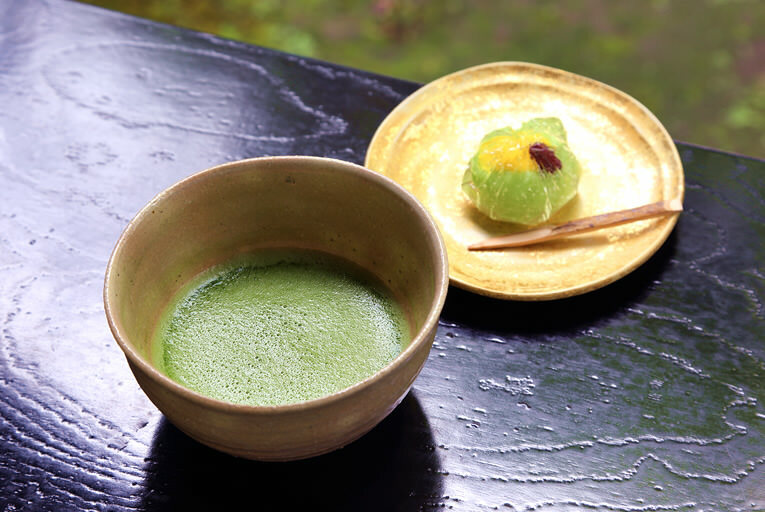 Japanese green tea that is distinguished from others because it is roasted in a porcelain pot over charcoal; most Japanese teas are usually steamed. 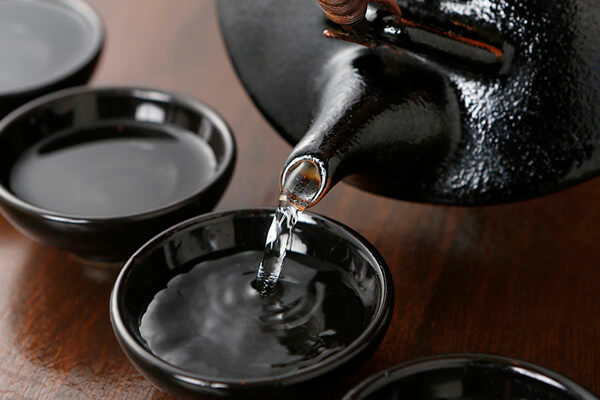 The tea is fired at a high temperature, altering the leaf color tints from green to reddish-brown. 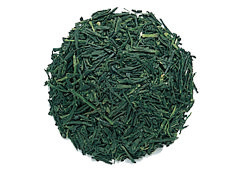 Shin-cha, "new tea", represents the first month's harvest of tea leaf. 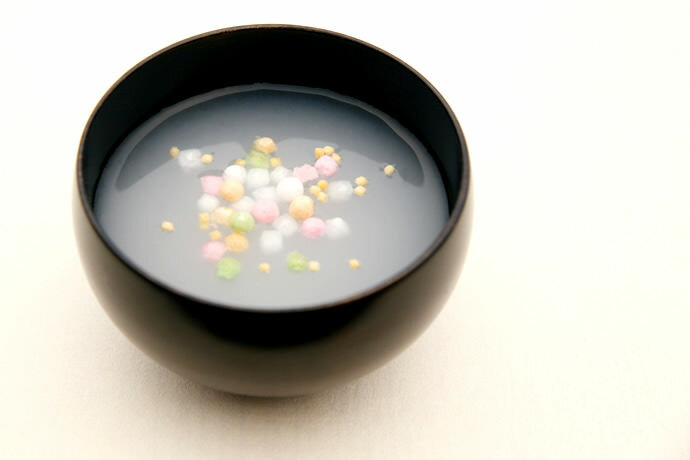 The name is used for either Sen-cha or Gyokuro. 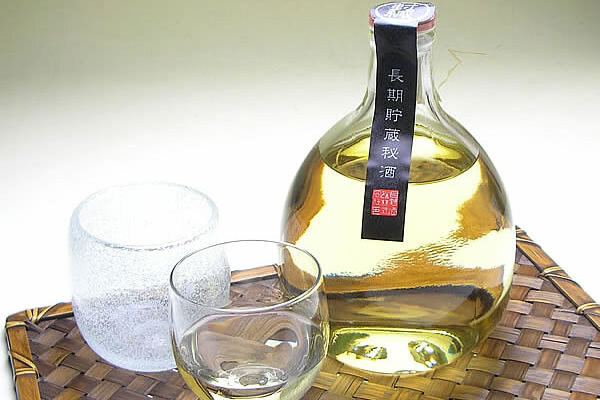 This quiet bitter taste tea is expensive and is used primarily in the Japanese tea ceremony. 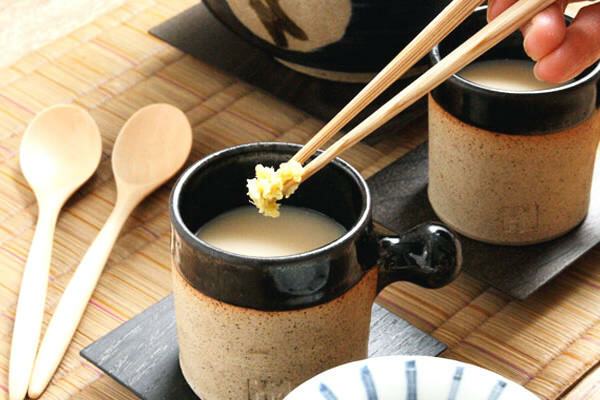 Mugi-cha is a roasted barley tea. 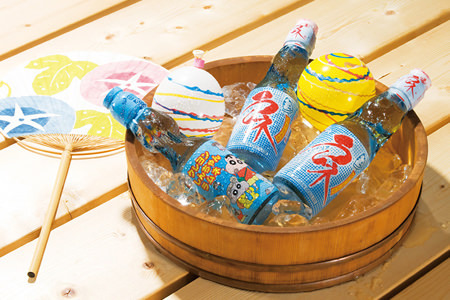 I japan, it is served chilled during summer time. 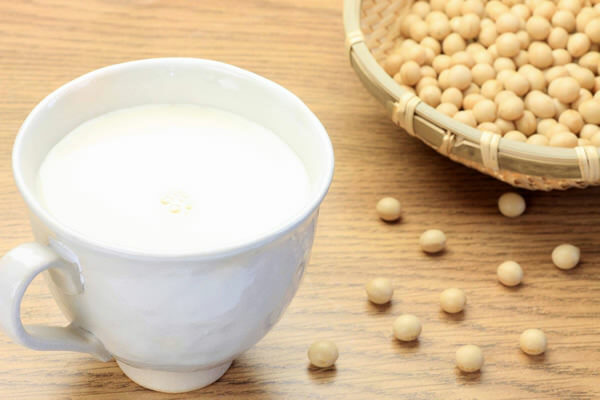 Plant milk produced by soaking dried soybeans and grinding them in water. 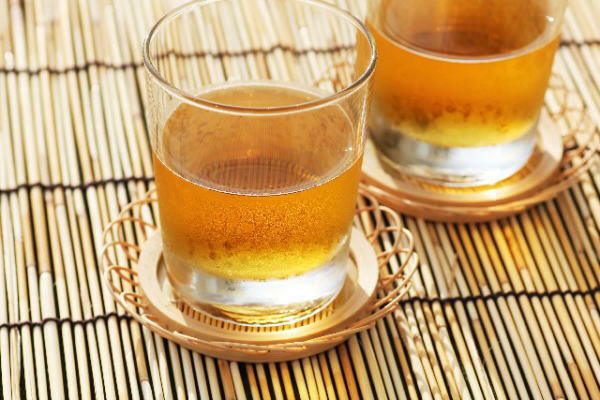 Umeshu(Plum Wine) is a Japanese liqueur made from steeping ume fruits in shochu and sugar. The museum exhibiting the samurai period of Edo (former Tokyo). Official Store of famous tea brand "Fukujuen" in Kyoto. 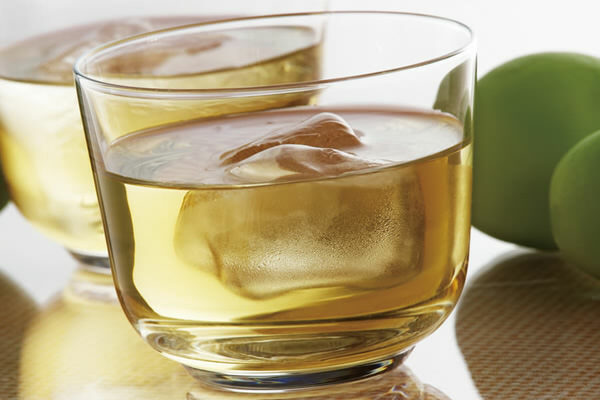 You can taste and experience various Japanese green tea. 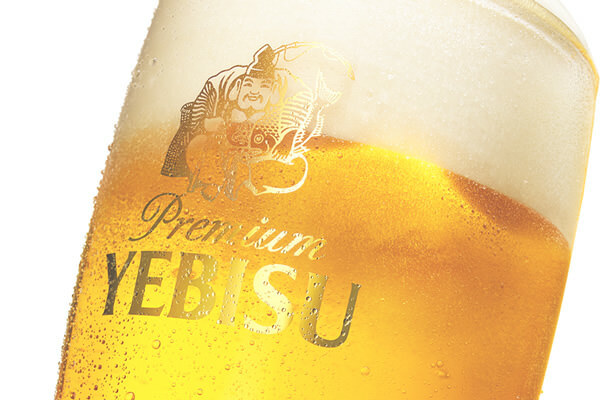 They offer factory tours in all the breweries and distilleries around Japan. 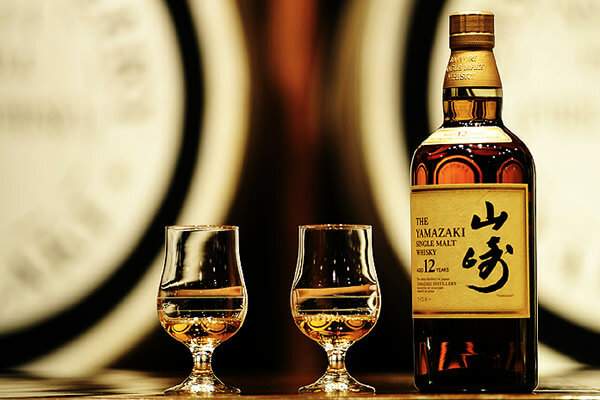 Worldwide famous Yamazaki brand whisky distillery tour in Kyoto.